When you start working, payday is the most the most awaited and most dreaded days of your entire working life. Why? It is simply because it is the day when you get your well-deserved pay for working your hardest and working your best. It is like a reward day while at the same time it is also the day when you lose everything that you have been looking forward to because of bills and unplanned and unbudgeted purchases. Talk about being a one day millionaire! This is what has been happening to a lot of people today all because they failed to keep track of their income. An income spreadsheet is one of the easiest and most convenient ways on how one can keep track and budget their income effectively. In this article, we have included income spreadsheet samples and templates in different varieties. You can use them as reference in learning about income spreadsheets. Check them out below! 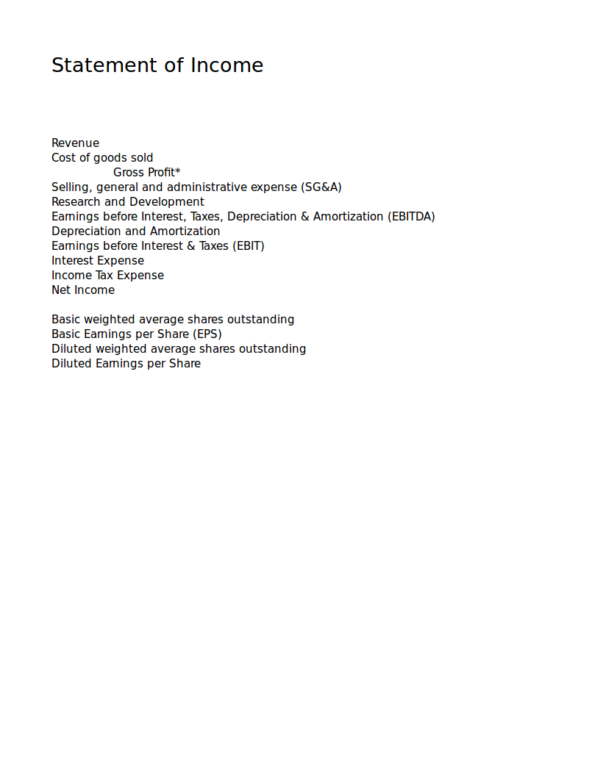 What Is an Income Spreadsheet? 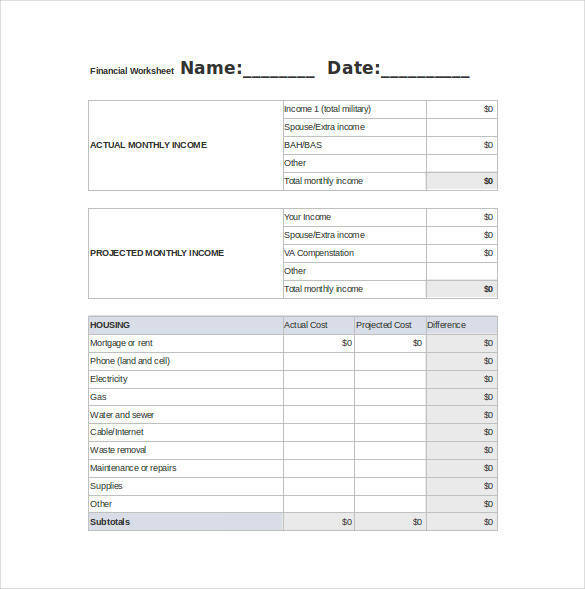 An income spreadsheet is a tool that you can use to help you keep track and manage your money or income in the most possible and convenient way. Budgeting your income and managing your expenses are just some of the difficult task that you will encounter in your lifetime that a lot of people fail and end up in debt because they never kept track of their incomes as well as having poor budgeting skills. 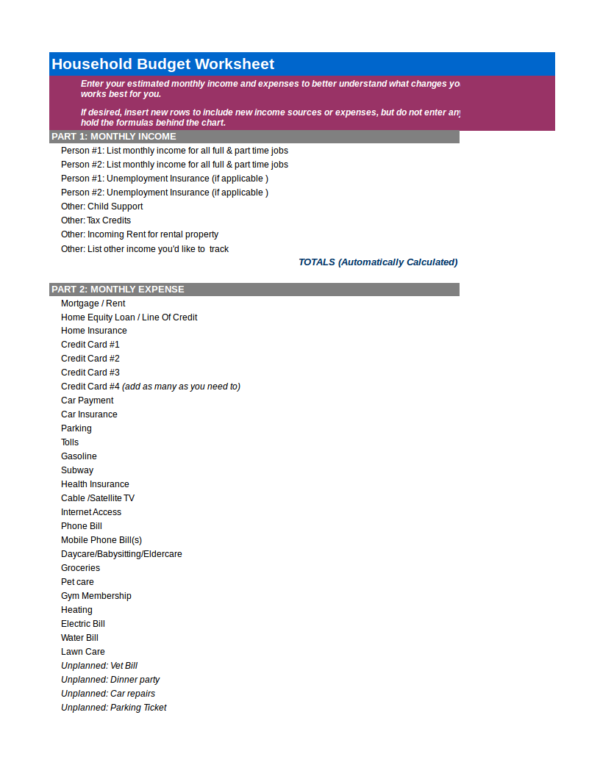 Some of the things that are included in this tool are ways n how you can effectively portion out your income, a list of your necessities and wants, your total household or individual income for a month, etc. These details will help you become in control of your money so that you won’t have to spend penniless days while waiting for the next pay day. Other spreadsheet related article you may be interested in are Expenses Spreadsheet Templates, Password Spreadsheet Templates, and Budget Spreadsheet Templates. How Is an Income Spreadsheet Useful? Why should you use an income spreadsheet? A lot of people have been successful with managing their income with the use of an income spreadsheet. An income spreadsheet has a lot of different uses and we have made a list of these uses below. As mentioned above, an income spreadsheet allows any individual or household to manage their income and expenses all at the same time. This is because the spreadsheet is where you can list down all of the details of the things that you need to spend on as well as your earnings. Through this list, you will be well-aware of your money and other necessities. It is used in determining which things on your list are necessities and which things are not. In other words, it helps you in deciding and setting budget priorities. 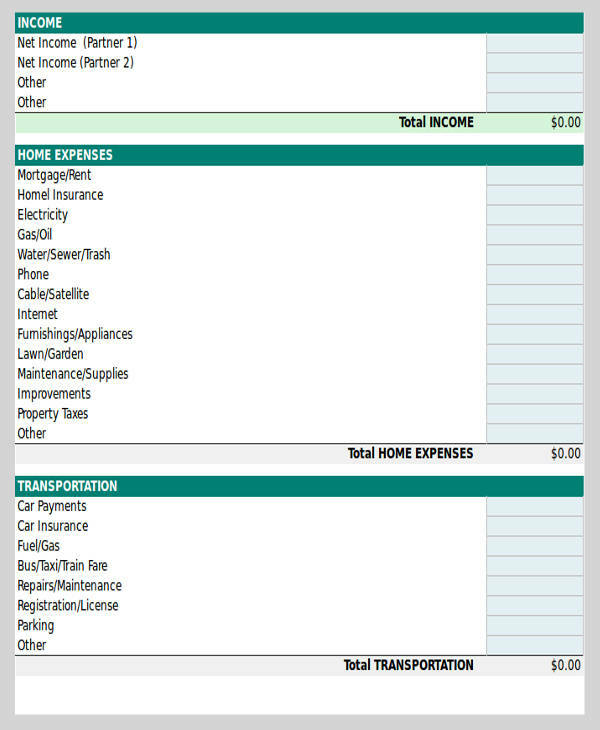 A income spreadsheet helps you plan and organize your income and expenses. It is used to help you determine if purchasing something is possible with your income for the time being or for the long term. This way you won’t ever have to go beyond what you can afford and prevents you from owing a debt that you will have trouble paying back. You can use an income spreadsheet to calculate how much you will be able to save for this pay period with the salary that you have minus the expenses that you need to take care of for a particular month. Income spreadsheets are excellent tools for keeping track of your finances as well as for financial management. The same is true with other types of financial spreadsheets, like accounting spreadsheet samples and templates, loan spreadsheet samples and templates, inventory spreadsheet templates. and You can learn more about these spreadsheets on our website and they come in different varieties. They will undoubtedly help you with your financial management needs. What Are the Advantages of Using Income Spreadsheet Templates? 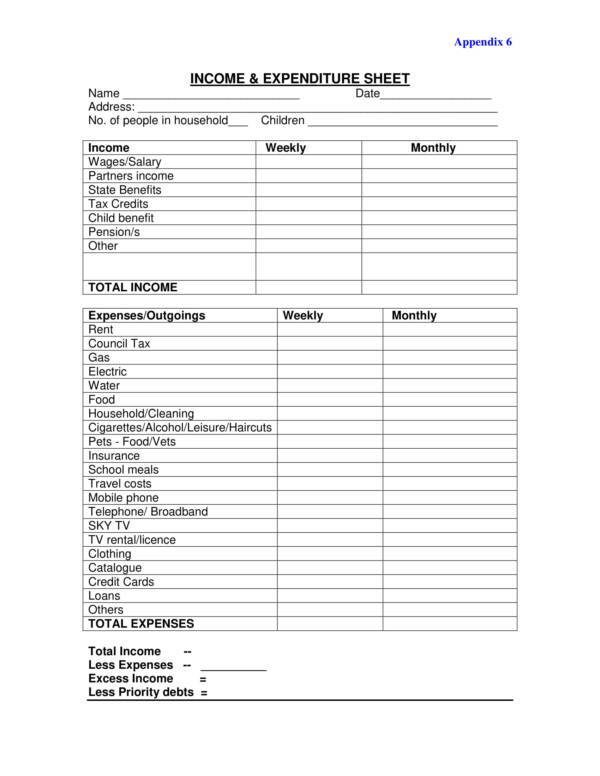 Income spreadsheet templates provide an quick and easy way for anyone to record their monthly income as well as their bills and other expenses for the rest of the month. It allows one to have an over view of how much money they have, how much they need to spend on certain things and how much will be left after all the expenses. The template helps organize any data that you enter or type in the spreadsheet so that you can easily find them. One of the features of a spreadsheet template is its capability to sort different types of data according to different criteria. This makes work easier and convenient. 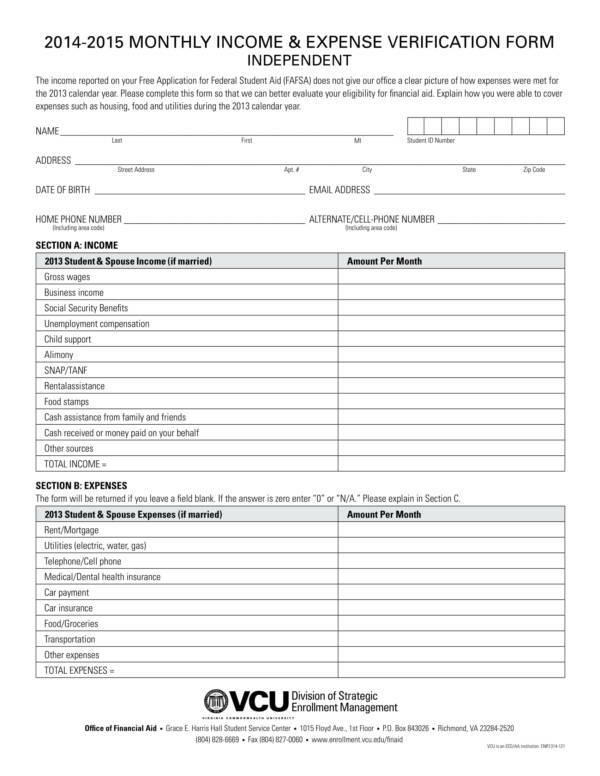 The template provides a complete set or list of details that you will need to properly and effectively plan your income and expenses. You don’t have to worry about any misses or lapses as long as you use an income spreadsheet. You can definitely save a lot of time if you use an income spreadsheet template instead of just plainly listing down your monthly income and expenses or instead of creating one right from scratch. 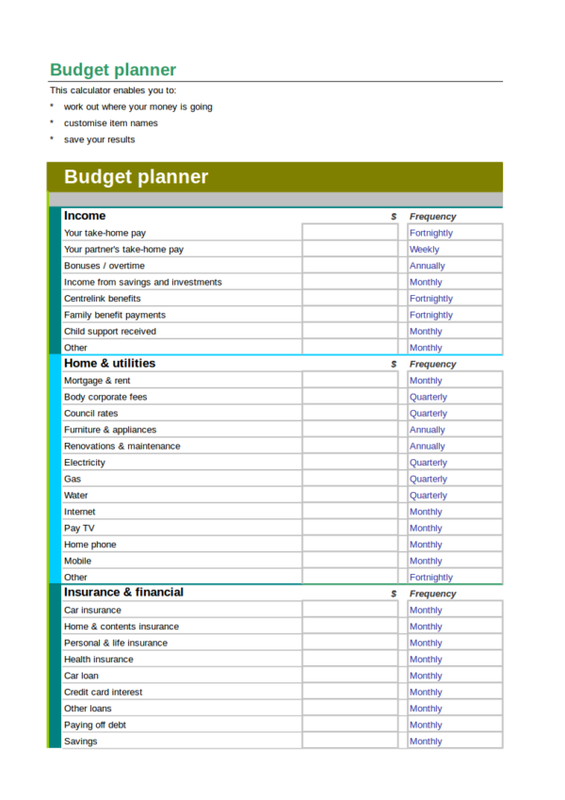 The income spreadsheet template that you would need or use would depend on your needs. 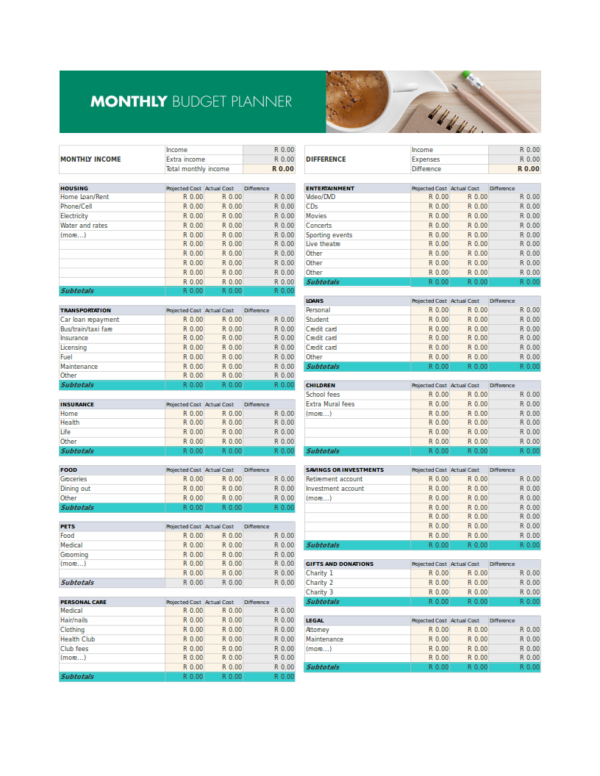 That is why different varieties of spreadsheet templates are made available to you online. They are mostly free for download. You can use the templates as your own and you can edit, change or revise then the way you want. It is definitely easy to do so as you are already familiar with the applications used in creating the spreadsheet file. Some income spreadsheet templates have cells that are programmed with different formulas that are necessary and related to it. That is why when you enter data, it will automatically do the calculations for you. And trust me, these calculations are accurate. 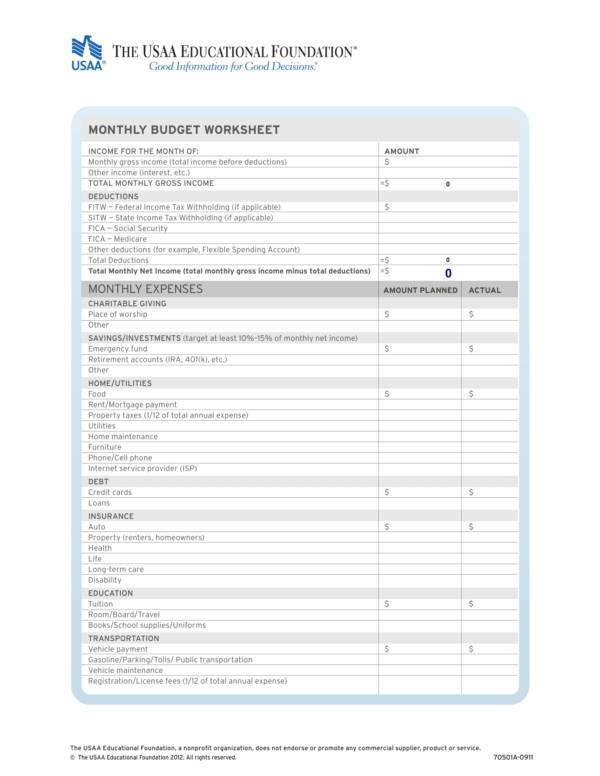 More and more people turn to these spreadsheet templates the moment they realize how useful and effective this tool is. And if you are looking for the best place to find different spreadsheet related articles, then you might want to check out our website. We have their titles, like Monthly Spreadsheet Samples & Templates, Debt Spreadsheet Samples & Templates, and Calculator Spreadsheet Samples and Templates. Although spreadsheets are dubbed as very effective and useful financial tools, using it correctly is still on big factor that contributes to its usefulness and efficiency. Lucky, there are certain tips that can help you ca guide you so that you can be able to take full advantage of the spreadsheet that you are using. Check out the tips that we have listed below. When using financial spreadsheet or any other types of spreadsheets, it is important to pay attention to the details and the data that you are entering as this will determine the outcome of your work. Wrong or inaccurate data will obviously provide you will inaccurate results. Spend enough time working on your spreadsheet regardless of what type it is. Nothing can be accomplished correctly if done in a rush or if done carelessly. Make it a habit to update your spreadsheet regularly. Make the necessary changes on time so that you can keep track of real time data and results. Arrange the details or data on your spreadsheet in a way that it is easy to read and understand so that you won;t have any problems figuring out what it is. Use a spreadsheet template that you are comfortable using or one that you are familiar with. You can’t be productive with something you don’t have a clue on what to do you need to do. Review the data that you enter on your spreadsheet. Put notes on cells if needed. If possible, use a single spreadsheet for all your needs so that you can easily access them all in one file. Add tabs for different kinds of spreadsheet and label them accordingly so that you won’t have your data mixed up. Use the tips listed above to help you become effective with using spreadsheets. Remember that the success and efficiency of your work depends on how well you manage and use it. We offer different spreadsheet articles, as well as samples and templates on our website that you will truly find useful. We have interesting topics, like cash flow spreadsheet samples and templates, payroll spreadsheet samples and templates, and mortgage amortization spreadsheet samples.